This is Foster’s flagshp model. 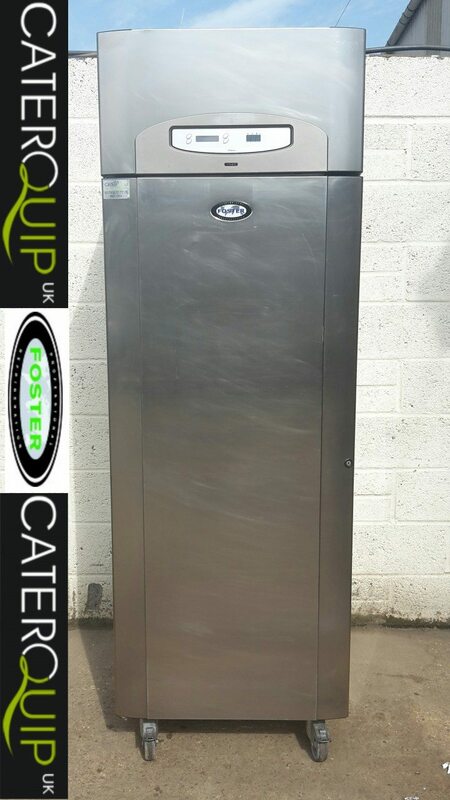 In great condition and offers 600 litre of c hilled storage space. 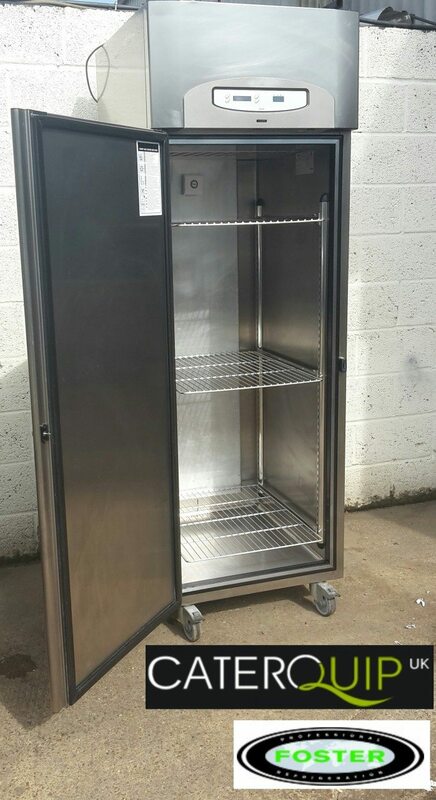 With 3 height adjstable shelves within and on locking casters. Blown chilled air and digital temperature display. All of our equipment is fully tested, cleaned and serviced by our own technicians.